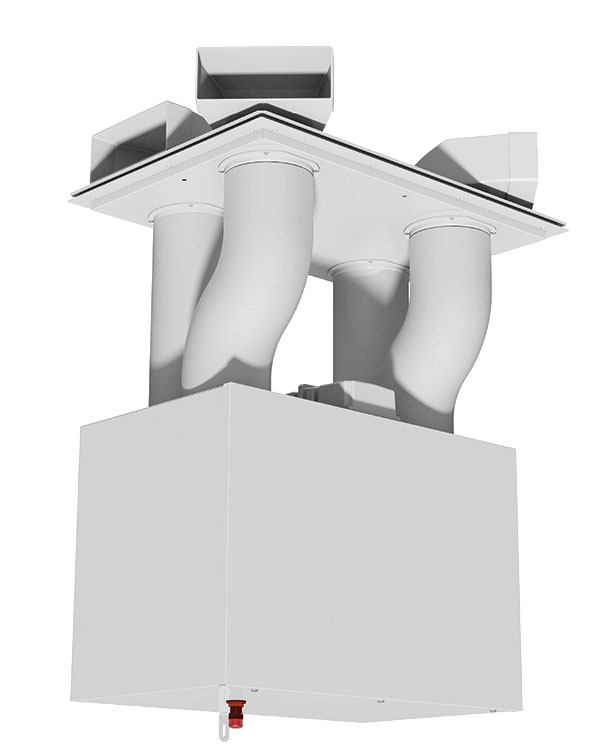 HRV First Fix Solutions are designed to make installation of the ducting from the ceiling void to the unit easier and give a high quality finish. 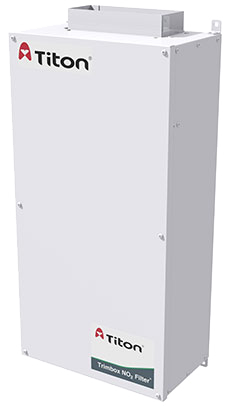 This will reduce the installation time and complete the overall appearance of the installation. 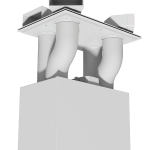 The First Fix Solutions match the construction, quality and finish of the HRV units and can be easily installed into the property. 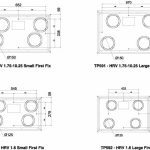 The first fix solutions are designed to be used in conjunction with Titon’s 90° elbows with either the Ø150 round to round ports or the Ø150 round to rectangular 220×90 ports. 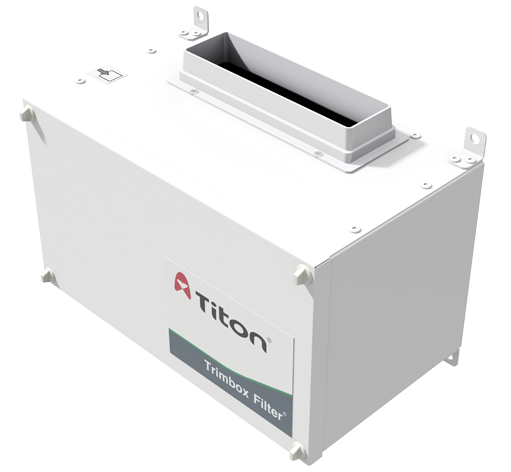 There are two first fix solutions (small & large) which can be used with Titon’s HRV 1.6 – 3 units. 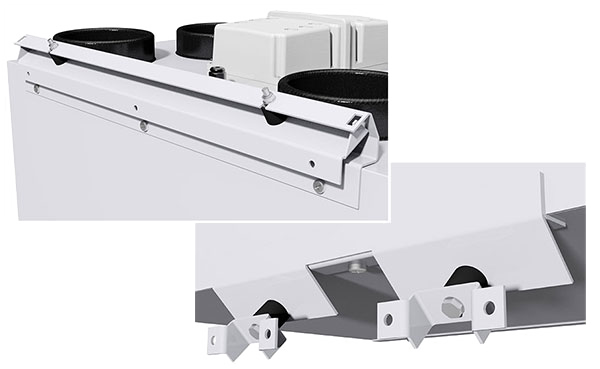 The small first fix solution is designed to have the same face area as the top of the unit so that the ducting from the unit travels directly to the ports in the first fix. 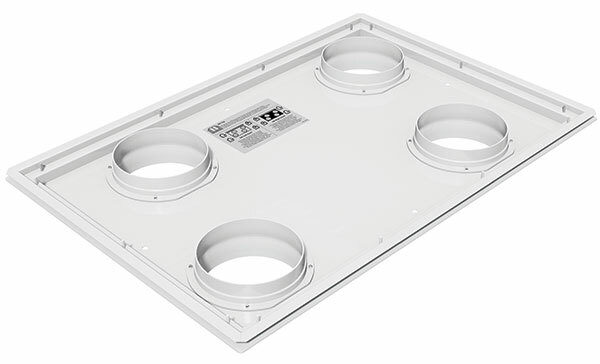 This solution requires the use of Ø150 round to round elbows in the ceiling void due to the closeness of the ports. 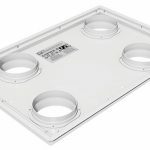 The large first fix solution is the same width as the unit, but greater in depth which allows the use of Ø150 round to rectangular 220×90 elbows and therefore can be fitted in a lower ceiling void. 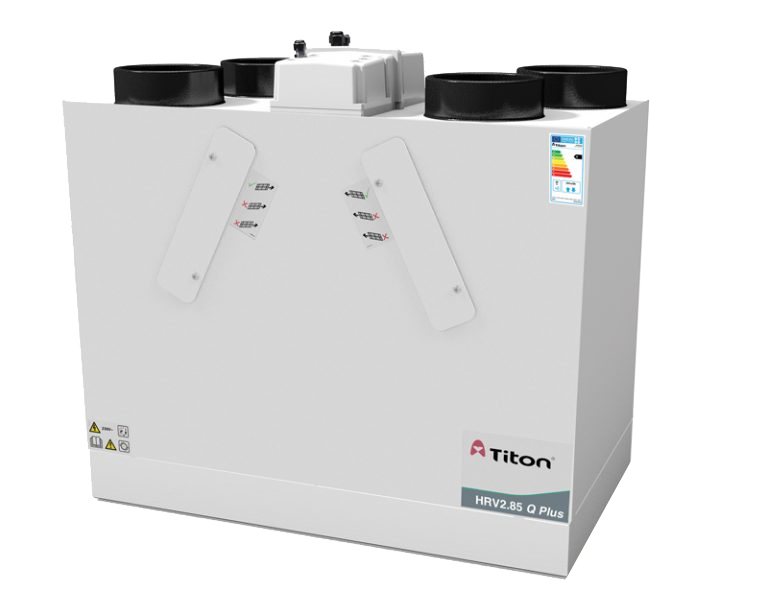 The 90° elbows are not sold as part of the kit and should be purchased from Titon separately. 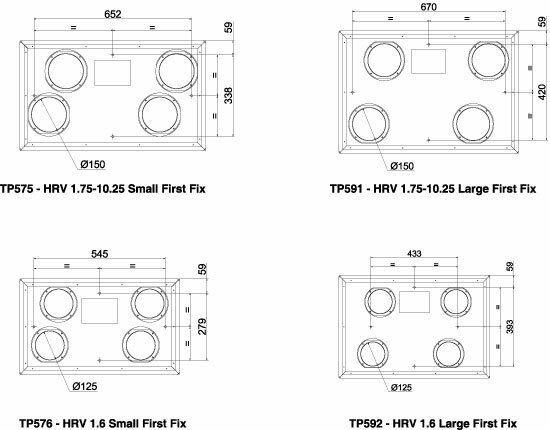 URL for HRV First Fix Solutions - Fitting Instructions copied to clipboard. URL for HRV First Fix Solutions - Catalogue Page copied to clipboard.